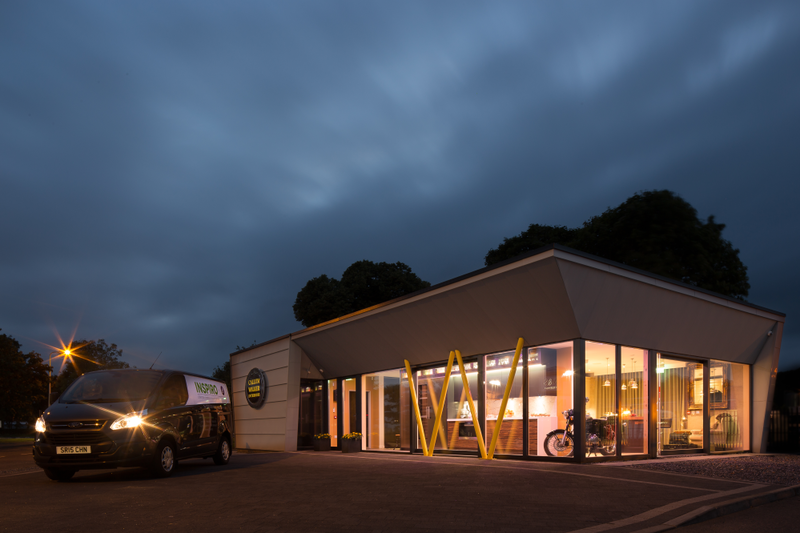 Installing a bespoke technical system which is tailor-made for your business is a great start to a resilient solution. Regular maintenance provides an even better return on investment, reducing the impact to the business and offering increased benefits for the life of the system. 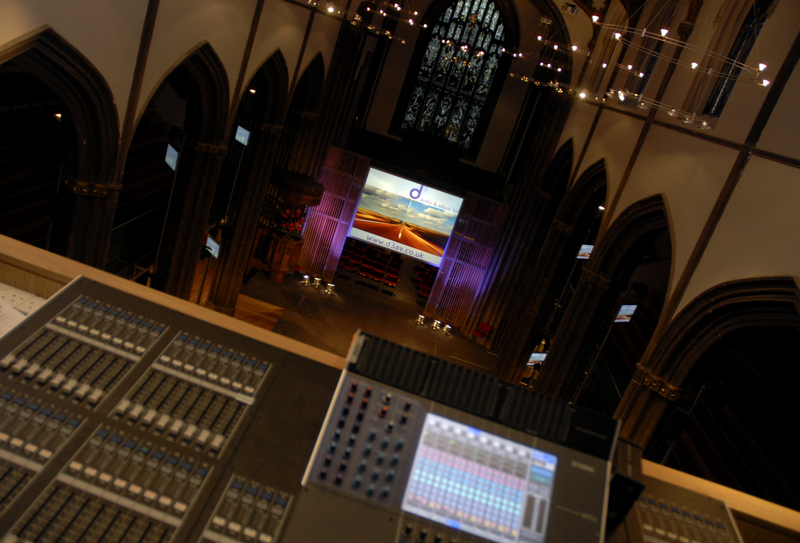 d3 is fully committed to providing ongoing support to its customers, in order to obtain consistent, high quality performance from each Audio Visual or Pro Audio solution. Each solution will be assigned a skilled engineer who can provide a system report for the client, allowing them to plan ahead for maintenance or upgrades. These are priced specifically to the system needs and call out response times required by the customer. Please contact us to discuss your requirements.